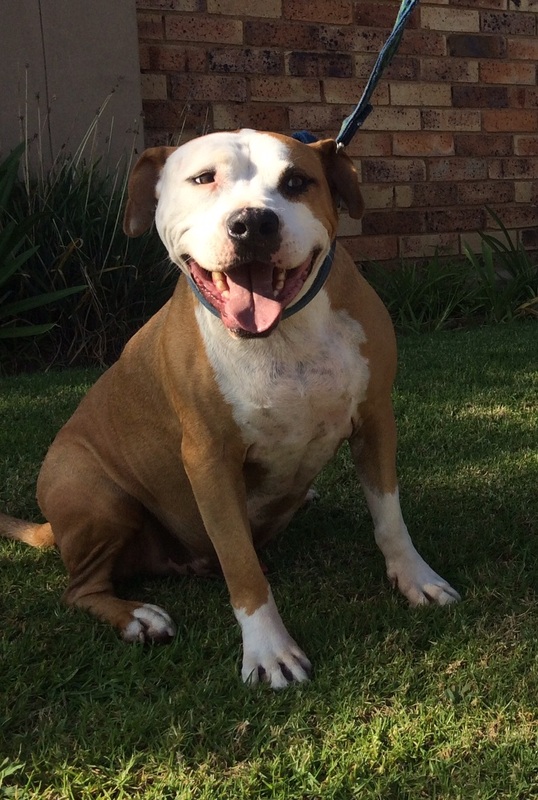 Duke the Pit bull had a fantastic walk this morning in Olivedale! It was a much warmer day than we’ve had on previous walks, which was quite nice. Duke was joined on this walk by Sparrow and Sandy. He showed his strength quite a lot today, as he showed his determination to sniff interesting things and socialise with the other dogs. Back in the day, Pit bulls were used for their strength on farms for hunting, protection and helping with the livestock. Duke enjoyed meeting and walking with Sandy and Sparrow. We even spotted a few other people out and about with their dogs. We took a ride in the car, after dropping Sparrow and Sandy off at home, which was a lot of fun. Duke was tired, but happy to be having a rest and being transported back home. He was very thirsty at the end of his walk, and drank a lot of water. It was a fantastic walking day in Olivedale in the warmer weather. 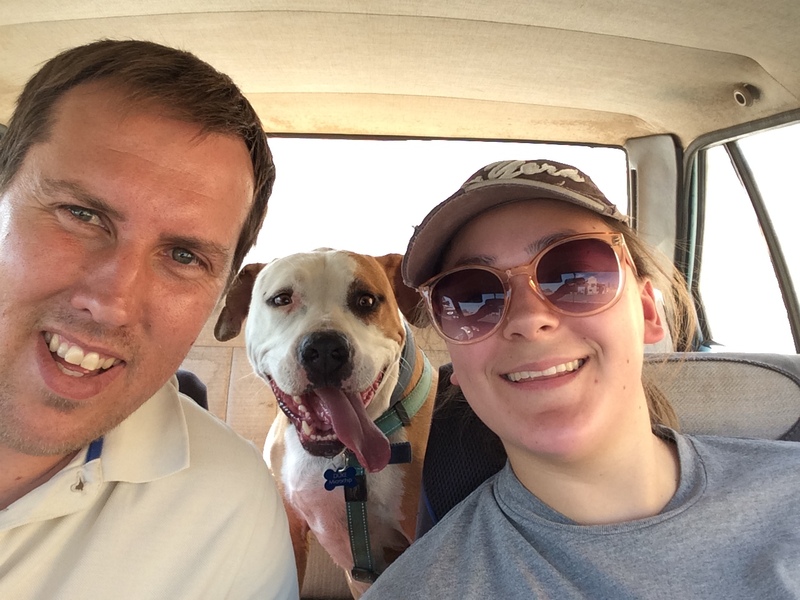 To read more about the dogs (Sandy and Sparrow) that joined the walk of Olivedale, go here. This entry was posted in Dog Walking and tagged #YourHound_SA, animals, Dog walking, dogs, fit, fun, Happy Dogs, Joburg streets, Johannesburg, love, Olivedale, Pets, Socializing. Bookmark the permalink.